The month of May was a hectic one as you may all know if you’ve been keeping up with me. I graduated from college about a week ago and I am joining the real world as some like to say. This month I wasn’t able to do everything I normally do for my book blog but starting the month of June (tomorrow) I will be going back to normal. I might even add some extra features but no promises. I was able to read a lot in the month of May even though I was crazy busy and there were many life altering events happening. Thank you everyone for putting up with my random posts this month. June will be different… or well going back to normal at least. I was provided with a copy of this book by NetGalley & Scholastic. Thank you very much for approving my request. I am going to start off with a food analogy to explain how this book was for me. It was like a big juicy delicious looking steak without the seasoning. It was missing something. I liked the idea of the book. I loved how Moriarty build the world in the book but I wasn’t swept away by the story. This had so much potential for being great. I really wish I wasn’t giving it a bad review. 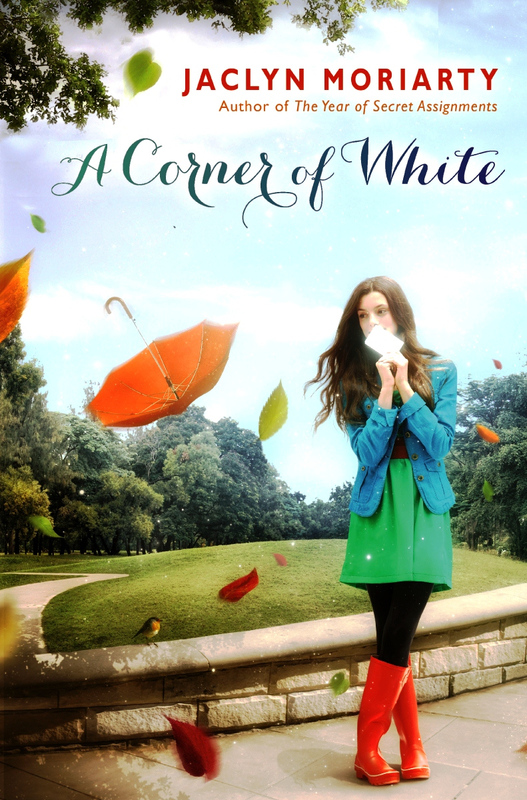 This book did not move me and the characters, especially Belle and Jack didn’t move me. Kala didn’t add much to the story either. The only character I liked was Elliot. I felt nothing special for Madeline. Overall, this book could have been better. Part of the reason why this book did not move me was the writing. It was strange and it took me a while to get used to it. Sidenote: I love the cover art for this book. It’s so beautiful. I was approved and given a copy of each of the following books in exchange for a review. Both books are currently in your local bookstore so if they seem interesting, go check them out or buy them! I will be posting a review on each book in the next few weeks. High school junior Tracy Lloyd is unsure about the new guy in school. Brad Johnson is attractive, smart, and polite, but Tracy can’t help but feel he watches her too closely. Then one day Brad confides in Tracy a horrible secret: His little sister Mindy has been kidnapped by his stepfather, and he needs Tracy’s help to get her back. But even as Tracy commits to a plan to help her vulnerable new friend, details emerge that suggest nothing is what it seems. 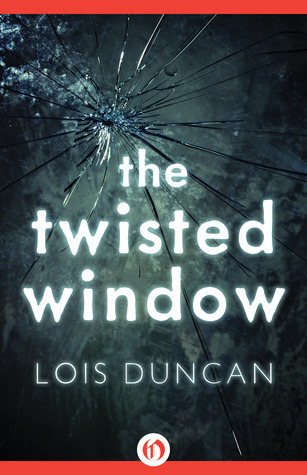 The Twisted Window is a zigzagging thriller that keeps readers guessing up until the final page. This ebook features an illustrated biography of Lois Duncan including rare images and never-before-seen documents from the author’s personal collection.